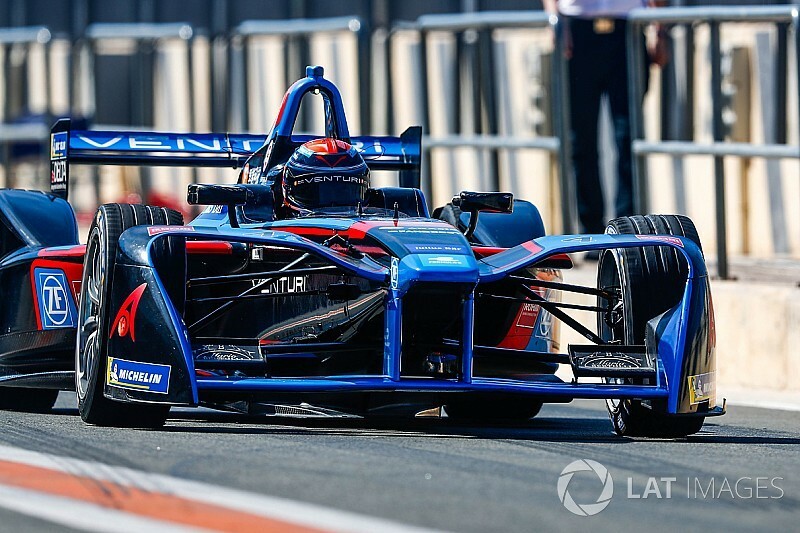 A faulty batch of gearbox components blighted Venturi’s running in Formula E’s Valencia pre-season test and compromised the evaluation process for its 2017/18 driver line-up. Venturi ran its 2016/17 driver Maro Engel, his Mercedes DTM teammate Edoardo Mortara, Lexus Super GT frontrunner James Rossiter and the team's development driver Michael Benyahia at the Spanish circuit. Rossiter drove on Monday and Tuesday, while Mortara ran on Monday, Tuesday afternoon, with Benyahia appearing in the morning, and Thursday. 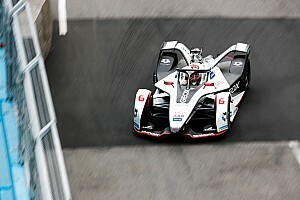 Engel had to wait until Thursday to drive after only leaving his wedding celebration on Tuesday, but Motorsport.com understands he completed the majority of the team’s private manufacturer testing. 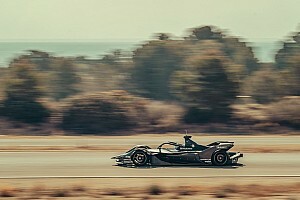 Venturi’s technical partner ZF has produced an all-new two-speed gearbox for this season, and the team claimed it performed reliably in private testing. 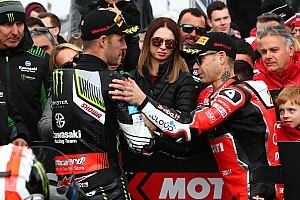 However, the gearboxes brought to Valencia for the three days of official running suffered the same recurring failures, and a permanent fix was not available on-site. That limited Mortara to 315km of running, Rossiter to 237km, Engel to 154km and Benyahia to 77km – a combined total less than half of what most teams managed. 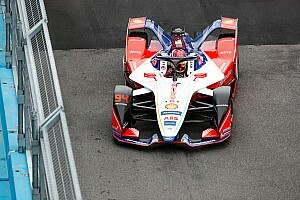 Rossiter said the situation was "not ideal" for any of the drivers, and it's unclear how will Venturi select its drivers. “I’m not exactly sure what they are going to base it on given the situation we’ve had technically the last two days,” Rossiter told Motorsport.com on Tuesday, before travelling to Thailand for the penultimate round of the Super GT season at the Buriram circuit. “It’s not been ideal for any of us, not having two cars each, not having many laps. 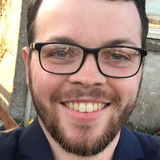 “It’s going to be difficult to be a pure ‘shootout’, if that’s what you want to call it." Tom Dillmann completed the 2016/17 FE season with Venturi and thought he was in line to continue with the team until last month. Mortara tested at Valencia amid suggestions Venturi will be utilised by Mercedes’ favoured race team HWA to gather information in the coming season ahead of its 2019/20 entry. Venturi has until October 20 to confirm its drivers ahead of the 2017/18 and the team’s chief technical officer Franck Baldet admitted it had a “tricky” decision to make. “We have every kind of driver,” he told Motorsport.com “Benyahia is a completely new young driver. Mortara is one of the excellent DTM drivers. 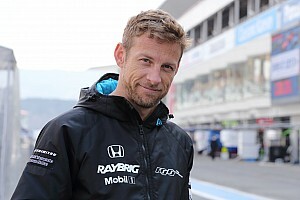 “Rossiter is a fast driver, but it is an advantage that he’s famous to help developing the cars and systems. “Maro showed last year he was one of the fastest rookies, during the race, because of reliability, he couldn’t show us his full potential.